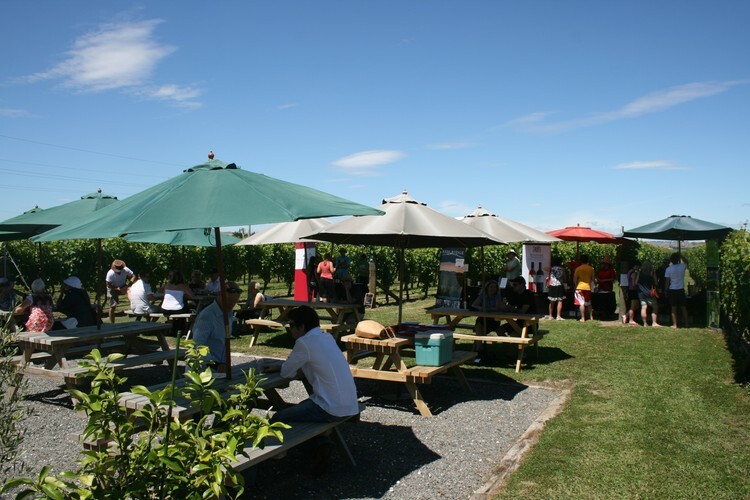 Much awarded winery and cellar door Salvare on Ngatarawa Road will provide the perfect vineyard location for the Hawke’s Bay Boutique Winemakers Holiday Wine Fair to be held on December 30th, 11am-4pm. Winemakers from six boutique wineries (Salvare, Ashridge, TRE, Hawkes Ridge, Pukeora and de la terre) will showcase their wines, with wine tastings, sales and special one – off case sale deals, complemented by food from the Paella Man, Salvare platters and cheese plates and music from James Rochester. 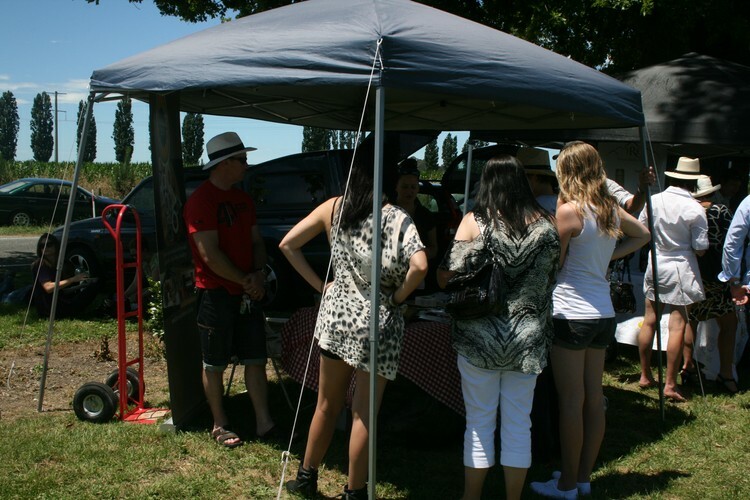 “Wine fairs between Christmas and New Year are the ideal way to unwind with family and friends and a great way to introduce visitors to Hawkes Bay’s stellar wineries,” Salvare owner Steve Nathan said. 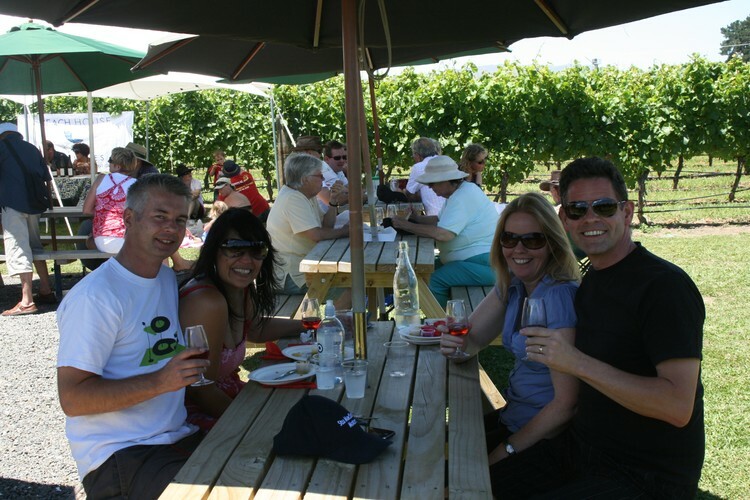 Salvare were named Cellar Door of the Year in 2009 and the “red shed” winery is a popular spot for visitors throughout the year. 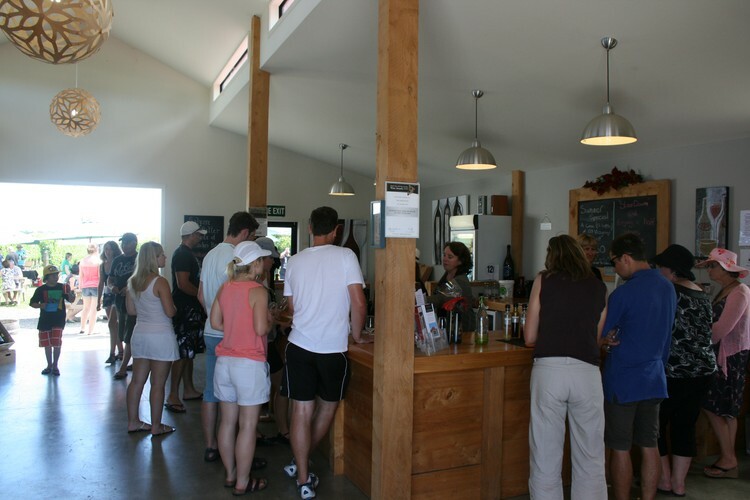 Winemaker Elise Montgomery has produced a range of medal winning wines, including Chardonnay, Viognier , Syrah , Merlot and a Rosè.